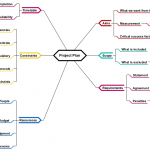 Identification of business risks is essential for any project initiatives, but can be hard when you need to start from scratch. 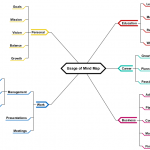 The Mind map template gives you a starting place by investigate a visual display of these risks can help identify the best way to address them. 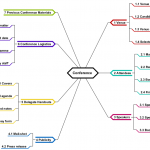 Start with this organization chart example and tailor for your own business. 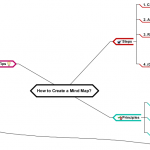 How to Create a Mind Map?